Hello and welcome to our brand new linky which will be launching soon. 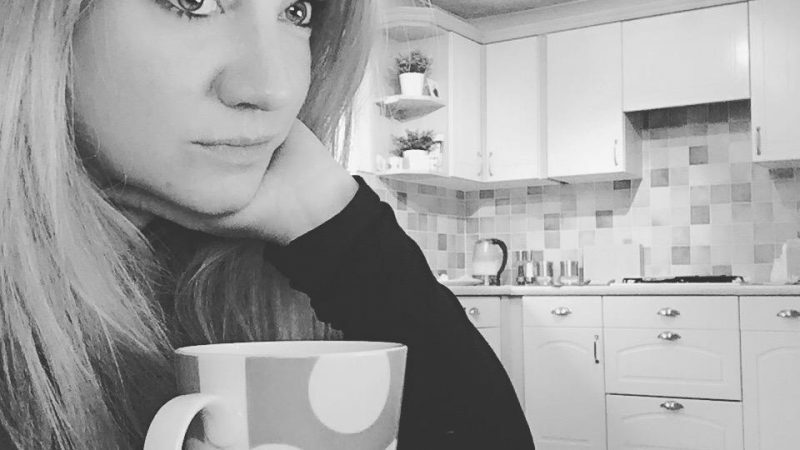 ‘This Week I’ve Loved…’ will be hosted by myself and the lovely Ali at My Life My Love where each week we’ll be inviting you to join in and link up your marvelous blog posts. Ali and I are so thrilled to be launching this very soon – hence the fact we can’t keep it quiet any longer and have now both sent out this little teaser post to get you all excited along with us!! Well, no matter what life you lead, whether it be a hot cup of tea deprived stay-at-home parent, drowning in nappies & tripping over toys; a full-time working parent who needs a few more hours in the day and a few less deadlines to meet; or maybe something a little in between, don’t you find that time just seems to slip past too quickly? Each day blurs into the next and the term ‘Groundhog Day’ springs to mind and all too often the wonderful, gratifying, inspiring or totally obscure things just pass you by. 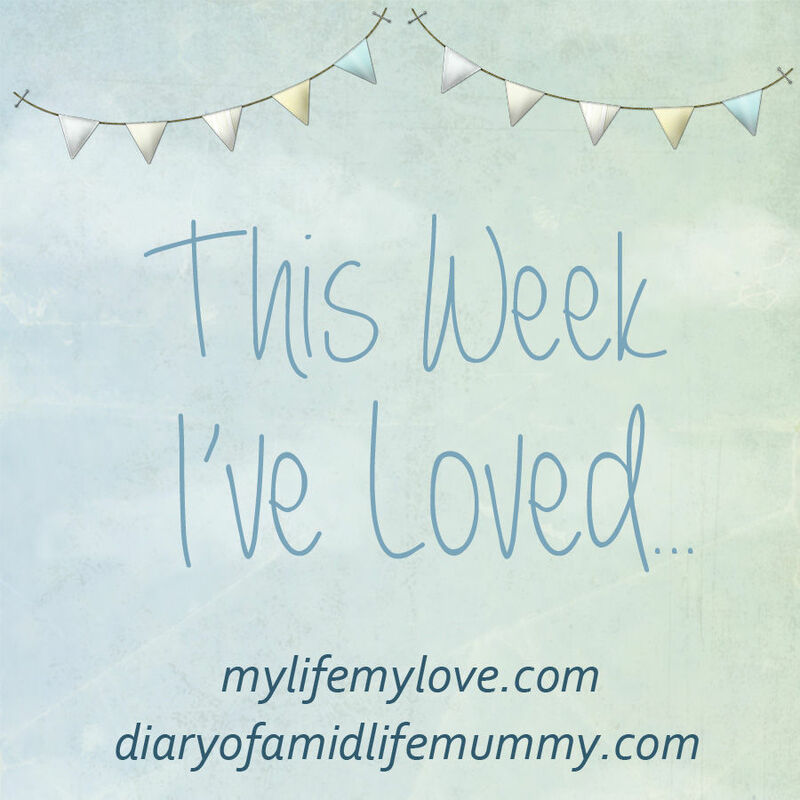 So that’s exactly where our ‘This Week I’ve Loved…‘ linky comes in. We want to help you to recognise and remember the good bits! Because believe me, they’re there – we just need to take a little time to notice them. Each week we’ll be inviting you to link up any post which illustrates a little something (or somethings!) you’ve particularly loved that week. And we’re being rather broad here too, which means it’ll be super-duper easy for you to link up. · The silliest of phrases uttered by your little treasures! · Or the fact that you’ve finally managed to persuade your little ones to eat their peas! · Or a fab new high-street wonder product which you just love and need to share and talk about! We also believe this will be a pretty perfect way of highlighting a little positivity each and every week, providing you with something wonderful look back on and smile at. Please display our linky grab badge on your post – as this way we can let others find us too. We will share our favourite post on our page, each week. 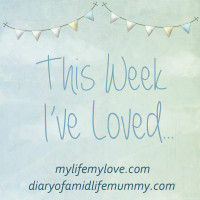 ‘This Week I’ve Loved…’ will go live on Friday 26th June so you have plenty of time to get that first post written.